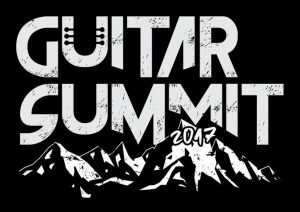 From September the 8th to the 10th Fab guitars will be at the Mannheim Guitar Summit. 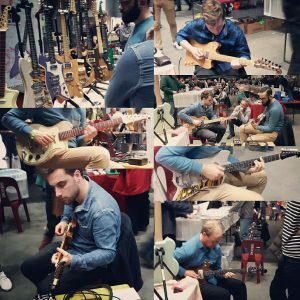 You can find me along with more than 30 other other members of the European Guitar Builders Association in the EGB community exhibit. It would be great to see you there!